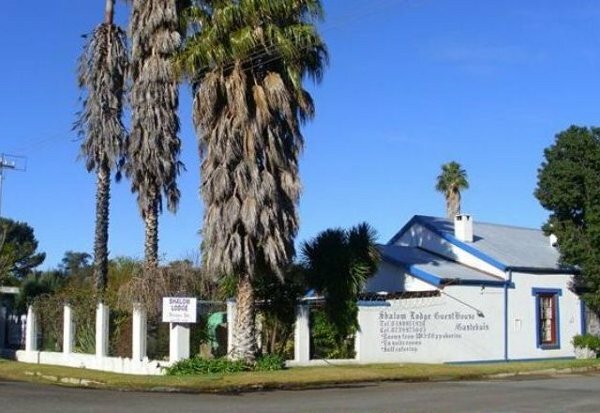 Shalom Lodge is a beautiful Karoo homestead located within walking distance to the CBD and sports facilities. Shalom Lodge offers six en-suite bedrooms, each with its own TV, and communal kitchen facilities are available. Secure parking and barbecue facilities in a lovely garden are provided, and if guests so choose, meals can also be arranged. Come and relax in the warm and friendly atmosphere of a typical Karoo homestead. Click here to enquire at Shalom Lodge.